I'm so excited you stopped by! 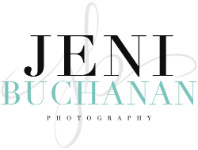 I am Jeni Buchanan, a wedding and lifestyle photographer in South Carolina and North Carolina. 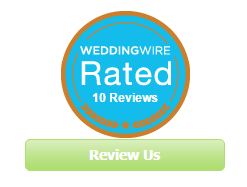 I am also available for worldwide destination wedding photography. If I can do anything in this life, I want it to be to show people what love looks like. I am completely smitten by love and want to capture it from sun up to sun down! I would love to chat with you, so contact me today. 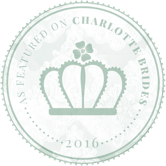 You can reach me by phone 803.242.1197 or by email at jeni@photosbyjeni.com. Click the photos below to see some amazing couples in love.